Mahesh Chandra Mehta is an Indian Lawyer. He is a very famous personality as he was fight in the court against the industries causing pollution in India. In 1996, he has been awarded with the Goldman Environmental award. In 1997, for doing public service he got the Ramon Magsaysay Award for Asia. In 2016, he has been awarded with the Padma Shri Award by the government of India. He is the founder of ICELA. He is also the director of MCM Environmental foundation. He is the fearless lawyer in India. He was born on 12th October 1946. He is from a small village of Jammu & Kashmir. He loves nature and therefore takes step in protecting the environment. He completed his education from the Dhangri village. After this, he joined school at the Rajouri for getting higher education. Daily he covered 15 km distance from his village to school and had to cross 2 rivers. He completed his post graduation from Jammu. He has done Post Graduation in Political Science. He completed his degree in law from the Jammu University. After completing his education, he joined the Jammu & Kashmir high court and started practicing. He also took part the political and social issues and motivated youth students against the intolerance in Jammu region. He was the president of the Youth Action Committee. He founded the causes in the social and Political region. In 1983, he shifted to Delhi. There he started his career as a Lawyer in the Supreme Court. After that he started focusing on the court cases regarding environment. He also educates the people about the effects of waste around them. In 1984, for the first time he visited to the Taj Mahal. He saw the change in color of the Momentum’s marble. There are many industries near the momentum, which are the reason behind the pollution. The marble changes from white to yellow. After all these, he fired a case in the Supreme Court. The Supreme Court ordered to close all the factories around the Taj Mahal. He also appealed against the factories polluting the Ganga River. There are many people around him who are using the polluted water of the river for bathing and drinking purposes. He case against those industries. There are 300 factories around the Ganga River that are ordered to close. These factories are not using pollution control device. 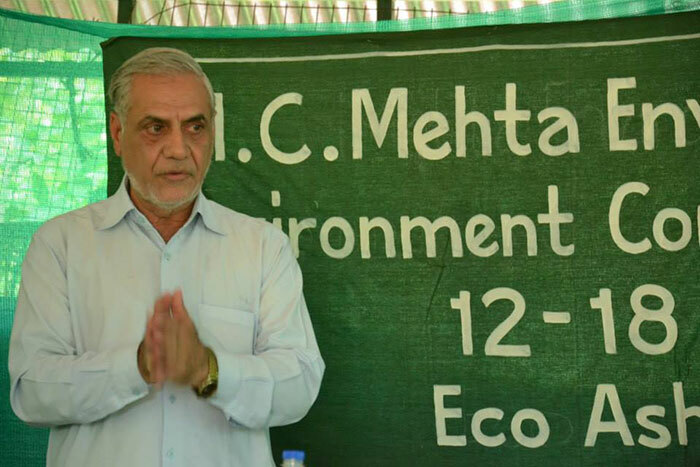 He handled number of environmental cases. He never took any bodyguard. He is one of the speakers in India, who speak against the law of environment and human rights. He has won many awards in his life. He is a fearless person. In 1993, he was honored with Global 500 Award. He also got the Great Son of the Soil Award. In 1996, he got the Goldman Environmental Prize. For his services to the public, he was awarded with the Ramon Magsaysay Award. The Rotary Club honored him with the Vasundhara Award. 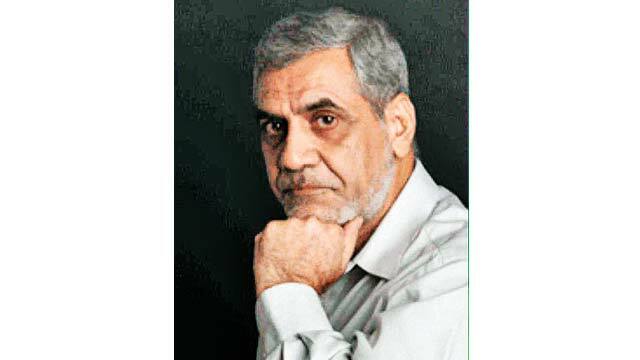 The LIMCA awarded him the People of the Year Award. He is a very hardworking personality. He is raising all the factors effecting the environment and pollution in India. He raises all the case that is polluting the Taj Mahal, Ganga River and many other things as well. We need more people like him. He doesn’t get so much in return. Currently, he is working with an NGO. He is helping in giving training to people about the environment. As a lawyer, he is doing a great job for our country. We salute him from the bottom of our heart.